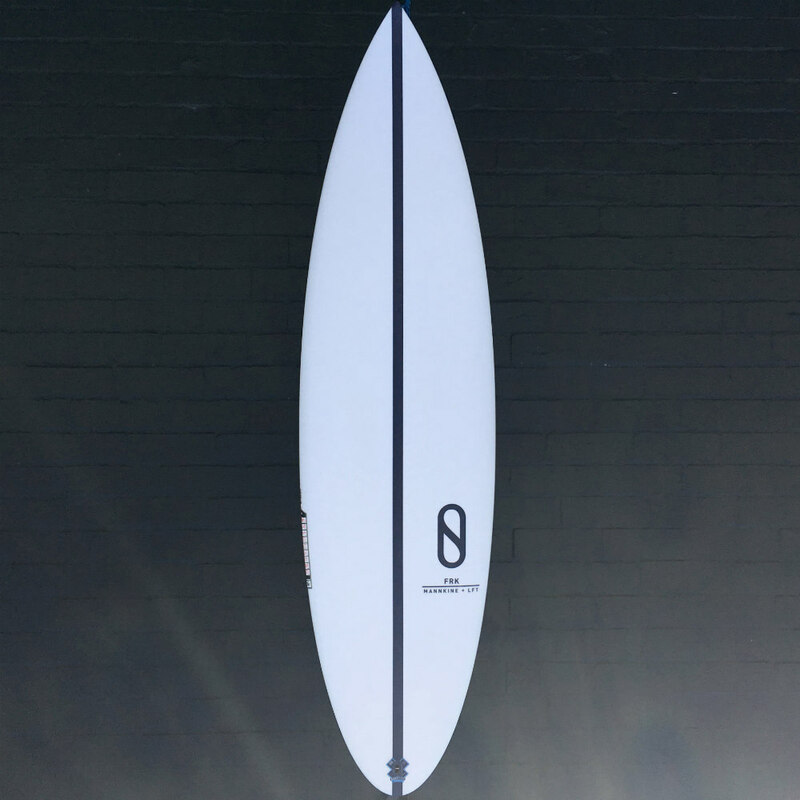 The latest Slater designs model – the ‘FRK’ has landed on our racks at Zak Surfboards (SHOP NOW). Conceived by head Firewire designer Dan Mann this design is Kelly’s new performance shortboard for the 2019 WCT season. A departure from more experimental designs with Tomo, this model is more of a straight-up performance shortboard built to allow Kelly’s incredible talents to shine on tour. – Dan Mann; FRK Designer. 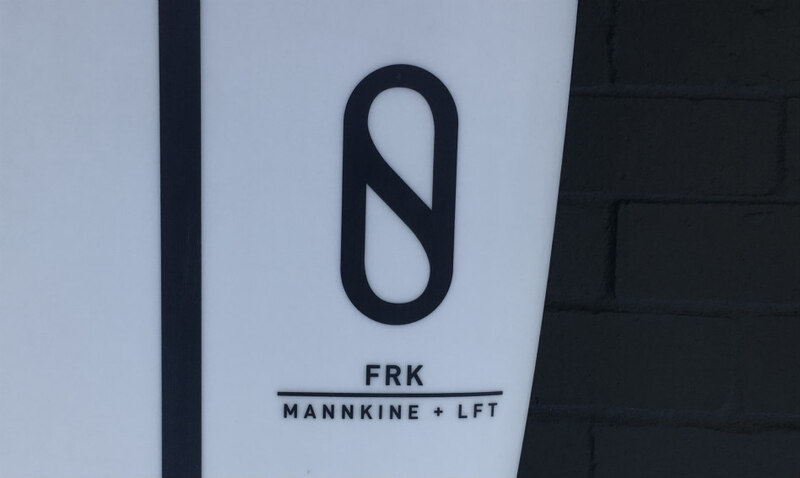 The FRK features a fairly standard shortboard outline with a round tail. 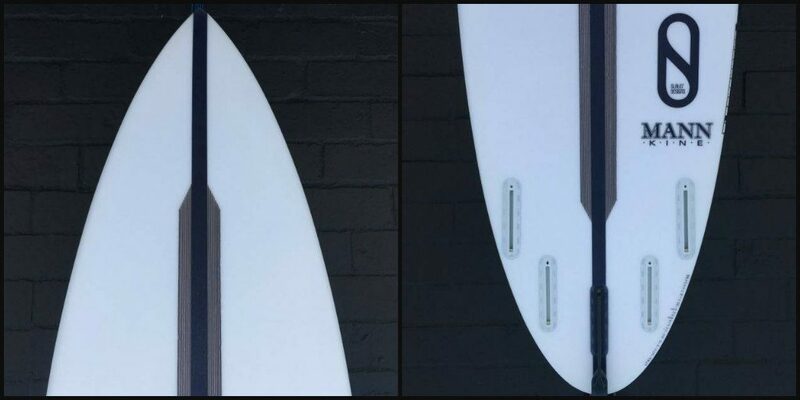 No hips or bumps in the outline and fairly standard nose and tail widths for a performance shortboard. The rocker is a fairly continuous medium curve throughout – with a little extra flip in the very last few inches of the nose, as well as a smidge extra in the last 6 inches or so in the tail. The rails of this board are a round shaped medium rail, not overly tucked with plenty of edge in the tail. 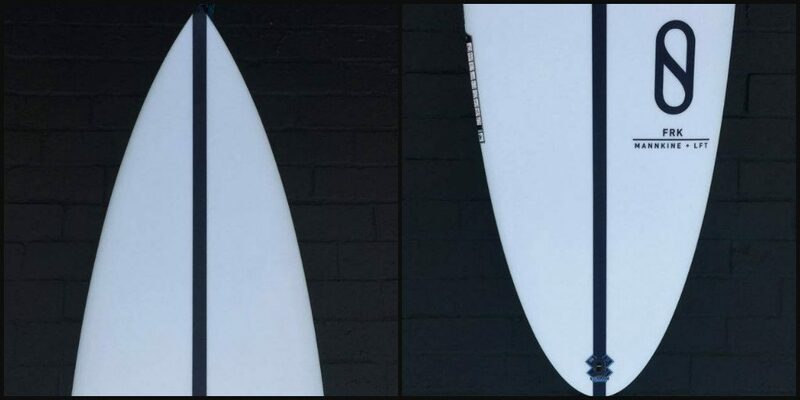 This edge extends up a good way up the board, forward of the fins. Interestingly the FRK has a slightly more generous foil through-out the board than most HP shortboards – no doubt to give it a little extra flow & glide through mushier flatter sections. The bottom contour features a deep single concave, that runs right through the board – pretty much from nose to tail. No doubt to give you the lift and speed you need for all-round surfing in a variety of conditions on a craft like this. 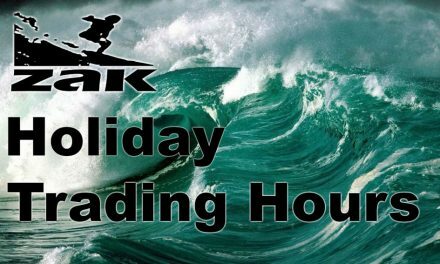 If you have studied Kelly’s approach to wave-riding you may have noticed that Kelly likes positioning himself quite tightly in the hook & turning right in the critical part of the wave. He’s also is a big fan of mixing up his manoeuvres and taking multiple lines of attack. 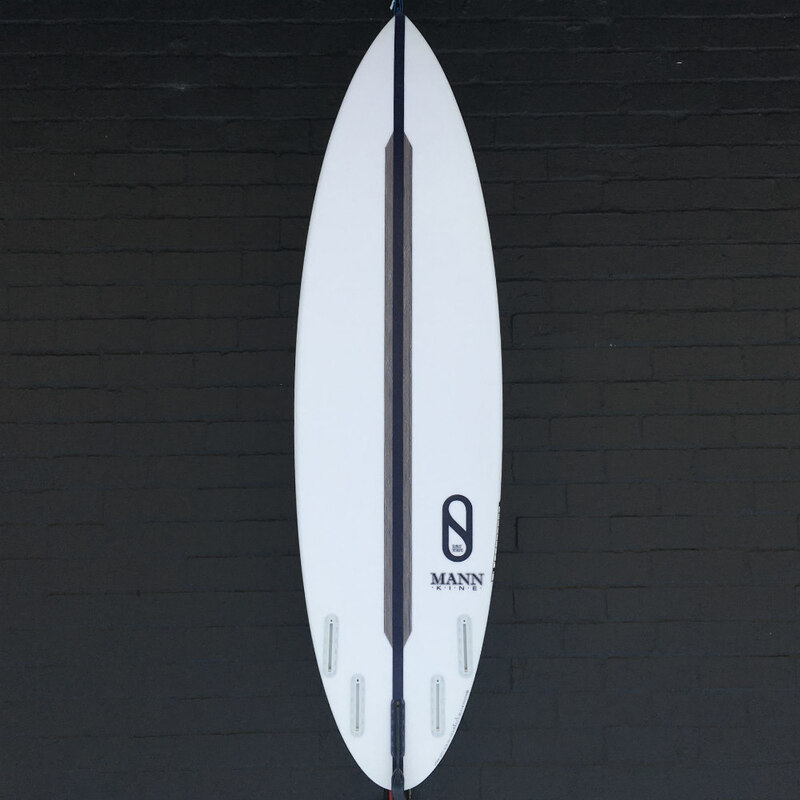 This board with it’s curvy outline and rocker looks purpose built for that approach – facilitating controlled, catch free surfing, no matter where it’s placed.